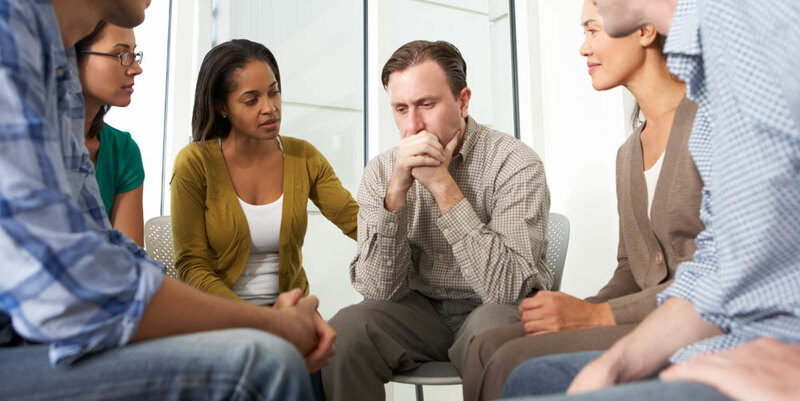 The Community Outreach, Prevention, and Enrichment (COPE) Program of Trinity Counseling Service aims to de-stigmatize, de-pathologize and legitimize the importance of talking about issues related to mental health in our community. TCS achieves this aim by collaborating with schools, faith-based organizations, and healthcare agencies, among others, to build effective partnerships, share resources and to bring information about health and wellness to members of our community who may otherwise not have access to information about mental health. Through this program, TCS models strategic partnership building and the importance of working together. The TCS COPE Program is made up of workshops, speaker series, special events, and trainings. At the core of the COPE Program is the belief that education leads to prevention, exciting, and enriching dialogue. TCS is in a strong position to continue to offer support to people in the area and to lead our community in open and authentic dialogue about important and relevant issues related to mental health. This is a beginning framework for our new initiative which we look forward to continuing to expand and develop. To learn more, please email TCS Executive Director, Dr. Whitney Ross.